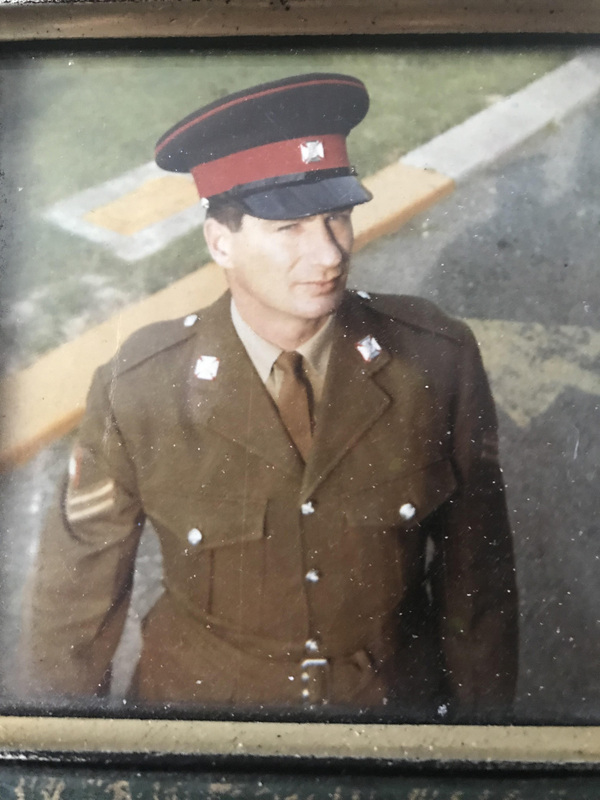 Cpl Paul Veal passed away on the 5th November 2018. Paul served in the Duke of Edinburgh's Royal Regiment (Berkshire & Wiltshire). Paul was a Drummer in the Corp of Drums. As yet I have no further details when his funeral will take place. The funeral arrangements for Cpl Paul Veal will take place on Friday 30 November at 1000 am at the Semington Crematorium, followed by a wake at the Lovemead Conservative Club Trowbridge. Please note this is not going to be a Regimental funeral however, all are welcome to attend. Please click on the following links for the location of Semington Crematorium and the Lovemead Conservative Club.